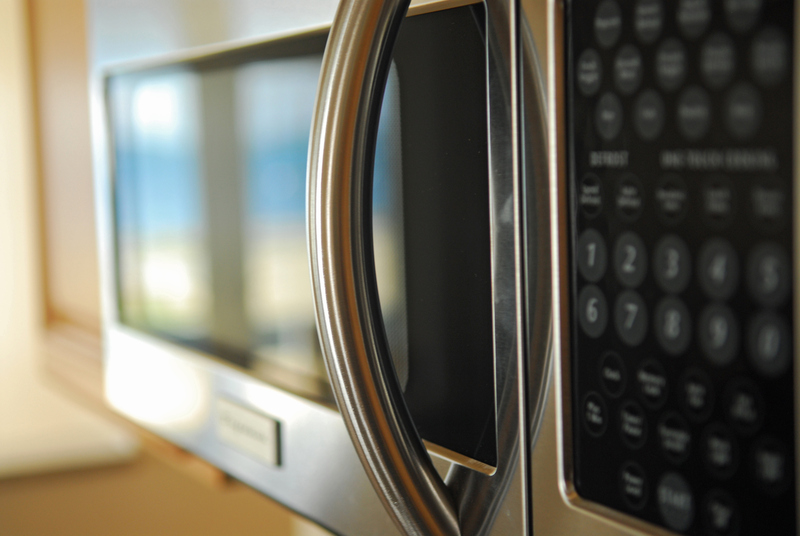 Most people think that microwave ovens are safe because they have become more emission-proof. However, that is not the only hazard of a microwave oven. When we say, “let’s nuke it,” we have no idea what we are doing to that food. Research conducted at Stanford in 1992 showed that 90% of the disease-protecting nutrients in mother’s breast milk were destroyed when that food was warmed in a microwave. Further, Russian and Swiss scientists have studied microwaved food for over two decades and discovered that the food cooked in a microwave created cancer-causing agents! They found increased pathogenic bacteria and that these pathogens turned on and off chemical pathways. It also created cellular damage; keep in mind that all disease begins at the cellular level. The individuals who consumed the microwaved food also had lower white blood cells leaving one more susceptible to disease and decreased hemoglobin (carries the oxygen to the cells). I gave up my microwave oven years ago and just use a small toaster oven to warm up leftovers. It takes a little more planning such as turning on the oven first and heating up the food while I am changing my clothes, getting out my vitamins, setting the table, etc. Of course, it is difficult if you forget to defrost the food first, but my health is worth it. Please consider giving up your microwave as another step toward good health. It’s a New Year! One of the best ways to ramp up your nutrition is by consuming green drinks. Typically, many of these green drinks contain spirulina, chlorella, barley grass, and wheat grass. These greens alone are packed full of nutrients! Spirulina is a microalgae. It contains 60-70% protein, B12, iron, essential amino acids, and chlorophyll. Chlorella is an algae with a high amount of chlorophyll. 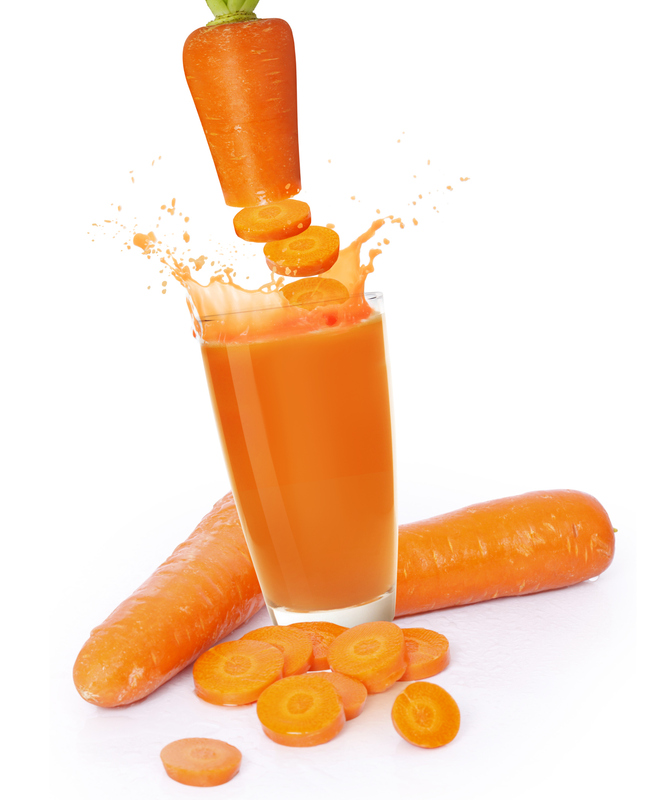 It contains B vitamins, amino acids, and trace minerals. According to Dr. Anne Wigmore, founder of Hippocrates Health Institute, one pound of wheatgrass is equal in nutritional value to 25 pounds of standard vegetables. 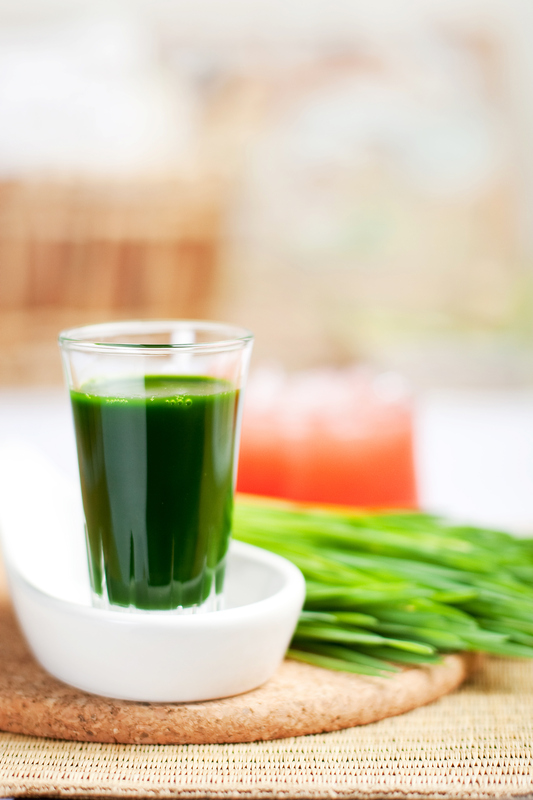 Wheatgrass is a good source of protein and is beneficial to the body for its detoxifying properties. It protects lungs and blood from air and water pollution. Wheatgrass contains vitamins B, C, and E, as well as high amounts of chlorophyll, which further assists cleansing the blood and keeps it at high alkaline levels. There are all sorts of green drinks out there. Some are just the individual greens, and others are mixed with berries and/or electrolytes. Some are organic; some are raw and/or organic; some have added electrolytes. How do we choose?? The benefits of eating raw are that the food is easily and quickly digested in 24-36 hours (vs. 48-100 for cooked foods), and enzymes and nutrients remain intact. We live in a sea of chemicals, so reduce exposure where you can by choosing organic. Refer to the Environmental Working Group’s list of the dirty dozen and be certain to choose organic for those items; if the green drink you are spotting is not organic and contains a Dirty Dozen item, I’d go with another choice. When you exercise, you lose electrolytes (particularly sodium and potassium) in your sweat and these must be replaced to keep the balance. Minerals come from greens, and some of these drinks have additional minerals. Green drinks with electrolytes are great for athletes! Also, minerals are so important because our bodies are made of 70% mineral water. As you can see, there are a wide variety of choices as far as greens drinks go. I prefer the ones with the berries and fruit added. Whatever your preference….choose green!! In my last blog, I addressed the need for vegetarians to consume enough protein, essential fatty acids, Vitamin D, and vitamin B12. Here are some tips on getting ample calcium, iron, zinc, and iodine. 1. Calcium requirements can be met on both lacto-ovo vegetarian and vegan diets with a bit of planning. High amounts of calcium are present in many plant foods; however, oxalates are also present and greatly reduce calcium absorption. Low-oxalate foods like broccoli, kale, collard greens, and okra have a higher bioavailability of calcium. Moderately bioavailable foods include: cow’s milk, fortified juices and milk alternatives, sesame seeds, almonds, and most legumes. 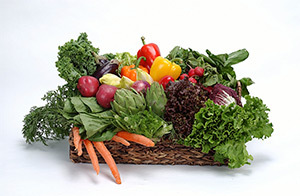 Though high in calcium, spinach, Swiss chard, and beet greens are also high in oxalates. Other sources of calcium include: fermented soy, natto, and blackstrap molasses. 2. Iron supply in food comes in both heme and non-heme forms. Heme iron is more readily absorbed by our bodies. Plant foods contain non-heme iron. Non-heme iron is more so affected by inhibitors (phytates, calcium, tannins from tea, wine, coffee, and fibers) and enhancers (vitamin C) of iron absorption than heme iron. Studies have shown that iron absorption is 10% from a plant-based diet, and 18% from an omnivore diet. Therefore, vegetarians are recommended a higher daily intake of iron. Sprouting, soaking, and fermenting foods can reduce phytate contents of foods, which will assist in iron absorption. Great iron sources that vegetarians should include in their diet are: legumes, seeds, nuts, spinach, blackstrap molasses, bulgur, and dried fruits (raisins & prunes). Include iron enhancers (foods rich in vitamin C) at the same meal as iron-rich foods to maximize absorption. For instance, have salsa with beans in it or strawberries with almonds as a snack. Try orange juice and a hot cereal breakfast, or a sandwich with tomatoes on it. Go to http://www.vrg.org for more great info! Coming in my next blog is the vegan nutrition guide. The next two blogs in my vegetarian series will review the nutrients that vegetarians should pay particular attention to. Key nutrients of concern for vegetarians (and vegans) include: protein, essential fatty acids, calcium, vitamin B12, vitamin D, iron, zinc, and iodine. As I stated in the last blog, both vegetarian and vegan diets can meet recommendations for all these nutrients with appropriately-planned meals. Some foods are fortified with these nutrients, making the process a bit easier for vegetarians and vegans. For instance, calcium and vitamin D2 is added to almond milk. Hopefully, the following information will help you in your daily planning. In this blog, I will address protein, essential fatty acids, vitamin B12, and vitamin D. In next week’s blog, I will address calcium, iron, zinc, and iodine. 1. Protein needs can be met entirely from plants so long as a variety of plant foods are consumed. According to “position of The American Dietetic Association: Vegetarian Diets” JADA 1997, it is not necessary to plan a combination of foods. An assortment of plant proteins can be eaten over the course of a day, which should provide all the “essential amino acids” needed. Most individuals require .8 grams of protein per kg of body weight. For example, take a 150 lb. person (150/2.2= 68.18 kg.) (68.18 x .8 = 54.5 grams of protein required each day). Protein requirements are increased with pregnancy, lactation, infancy, adolescence, competitive athletes, and injury/illness recovery. Great sources of protein include: legumes (peas, lentils, and beans), tofu, tempeh, low-fat dairy products, eggs, nuts, seeds, nut or seed butters, grains (quinoa, brown rice), greens, and nutritional yeast. Also, there are great protein shakes or bars made with fermented soy, pea, garbanzo bean, hemp, brown rice, or whey. 2. Vegetarian and vegan diets are generally lower in total fat, saturated fat, and cholesterol; however, vegetarians may be at a disadvantage with essential fatty acids. Their diets, more specifically vegans, contain very little omega-3s (containing EPA and DHA). Lacto-ovo vegetarians can include high DHA eggs in their diet to compensate. Supplemental forms of microalgae are available providing omega-3 (DHA) for vegetarians. Other beneficial sources include: flax, hemp, and chia. These can be added to smoothies, yogurts, cereals, and various recipes. 3. Our bodies can store vitamin B12. Also, the bacteria that normally reside in our small intestine produce small amounts of it. Vitamin B12 is found naturally in animal products. If a vegetarian consumes dairy, eggs, and fortified grains, they should receive adequate amounts. Vegans would need to take care to get in enough fortified grains or nutritional yeast, which is a great source of B12. It has a cheesy flavor, and can be used in several dishes where cheese might be used. It has been reported that all vegans and lacto-ovo vegetarians over the age of 50 should supplement with B12. After the age of 50, our ability to cleave B12 from proteins is significantly reduced. Issues like anemia, nerve damage, GI disturbances, and elevated homocysteine can develop over time with insufficient B12 levels in our systems. Supplemental sublingual B12 can be beneficial. 4. Vitamin Dcan be obtained from summer sunlight, certain foods and fortified foods, as well as supplements. Getting enough sun exposure in the northern latitudes can be challenging so we need to make sure we keep our levels high enough through other means. Vitamin D3 (cholecalciferol) is of animal origin (cod liver oil, sheep’s lanolin, etc) and D2 (ergocalciferol) is of plant origin. It is important to note that vitamin D2 is approximately 60% as bioavailable as vitamin D3. There are foods now fortified with vitamin D like cow’s milk (D3), non-dairy beverages (rice, almond with D2), and some cereals. Other vegetarian food sources include: egg yolks, cream cheese, and butter.